﻿ As I wrapped up work with most of my “seasonal refresh” clients this week, I started to contact some of the people who wanted landscape consultations. It’s been an interesting process to see what the market will bear by offering different prices to people. I determined relatively early (like Day 2) that running a business at a $20/hr rate is not viable because once I’m up and running, sales tax, payroll tax and overhead costs not to mention supplies, scheduling and job preparation will eat a large chunk of that amount and I will basically end up﻿ volunteering. Now I volunteer quite a bit each week but I’m trying to learn more about business and by definition businesses earn a profit. I’ve been more busy than I want to be at $20 but so far I haven’t had very many people take me up on my consultation and landscape design offers which, depending on what they wanted, ranged anywhere from $40 (for a troubleshooting consultation to address remediation for a specific area of the yard/garden) to $300 (for a landscape review, a full front and backyard design plan, 2 revisions, a full plant list with sources, phased and detailed installation instructions and an HOA ACC submittal packet). I’m looking for that sweet spot, the one where I have enough work to occupy the hours I want to devote to this each week at a price that’s worth it for me to spend time doing the work (supply) and where the work I do adds enough value that the individual is willing to pay it (demand). 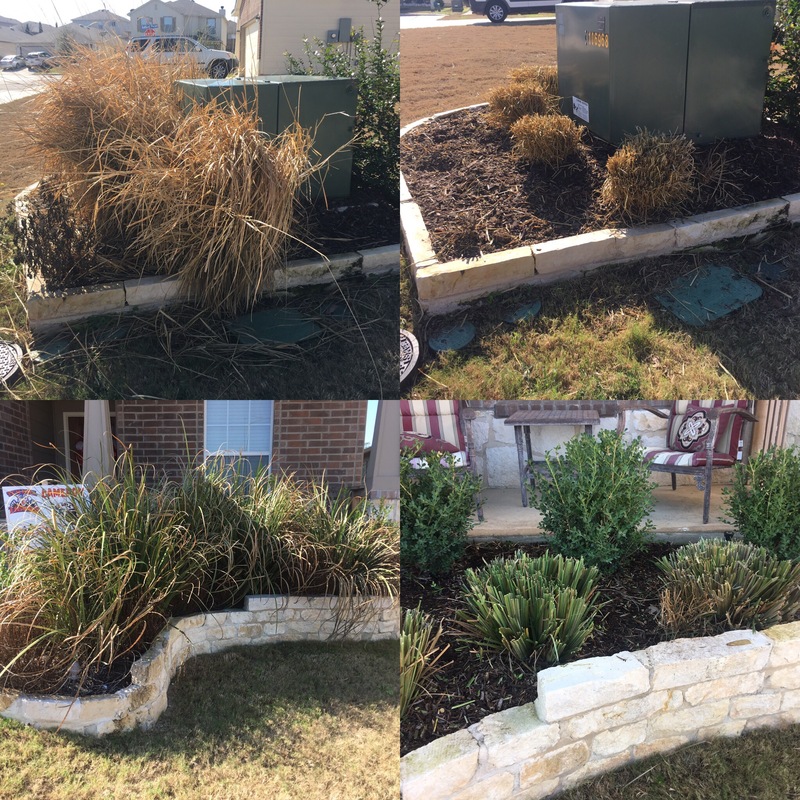 I have had quite a few people ask me to quote other seasonal clean-up work (for the backyard or a friend or neighbor) and my little family crew and I have been doing that for reasonable and profitable rates. I’m wondering if seasonal maintenance is something people are more interested in in my neighborhood than well-designed landscapes. I’m grateful I had so many people interested because I’ve been able to conduct a ton of market research these last few weeks. Here’s to a deepening understanding of economics!